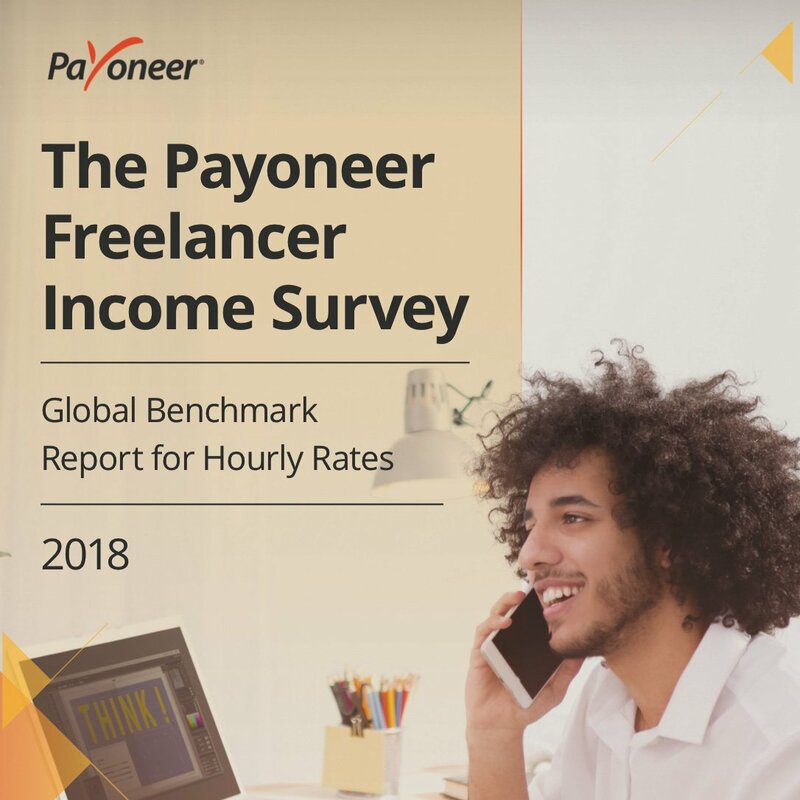 You are here: Home / Freelancing / Do Freelancers Need to Pay Money to Work on Upwork? New freelancers who wish to start using Upwork doesn’t need to pay any money to start using Upwork. Register with an email address and build your profile. The short answer is no. New freelancers who wish to start using Upwork doesn’t need to pay any money to start using Upwork. Freelancers can register on Upwork with an email address like any other site and can build their profile as per the services they want to offer. Here is a guide to Structure Your Upwork Profile Like a Pro. With a free freelancer profile, Upwork offers 60 connects (most job needs a couple of connects to apply) means you can apply for 30 jobs a month. The guide to know everything about Upwork connects. Upwork offers a paid profile that offers offering 70 connects per month, allows freelancer to buy more connects, can rollover connects for a month and freelancer can see the bid range of other freelancers for a project but the option to upgrade to a paid profile isn’t a must and one can start using the free profile option. Apart from free profiles, there is a fee that is deducted from your earnings as a freelancer but those fees are applicable when you are getting a payment from a client and aren’t Upfront. The complete Upwork fees structure is explained in the official guide here but the essence is, the more you work for a client, the Upwork fees keep reducing for the further payment from that client. So the short answer is NO, freelancers do not need to pay Upwork any upfront fees. As far as I remember, I haven’t opted for a paid profile on Upwork but I did have a paid profile on Elance at one point of time to check out the bid range of other freelancers and price my proposal better.